4 Local Events You Can’t Miss! Conveniently located just minutes from Durham, Raleigh, and the Research Triangle, the Legacy at Jordan Lake provides its residents access to a multitude of events throughout the year. Here are a just a few of the local events happening this month, along with opportunities that are available throughout the year! Need we say more? Chris Rock, widely regarded as one of the funniest stand-up comedians in the game, is making his return to comedy! His new tour, Total Blackout Tour 2017 is kicking off right here in nearby Durham! It’s not every day you get the chance to see comedy royalty, so be sure to head to the Durham Performing Arts Center’s website and get your tickets today! Focusing on the spirit of folk art, naive art, primitivism, and outsider art, the Fearrington Folk Art Show is sure to be an exciting time for both art experts and novices alike. Tickets are $5 at the door, but all proceeds go directly to the artists! 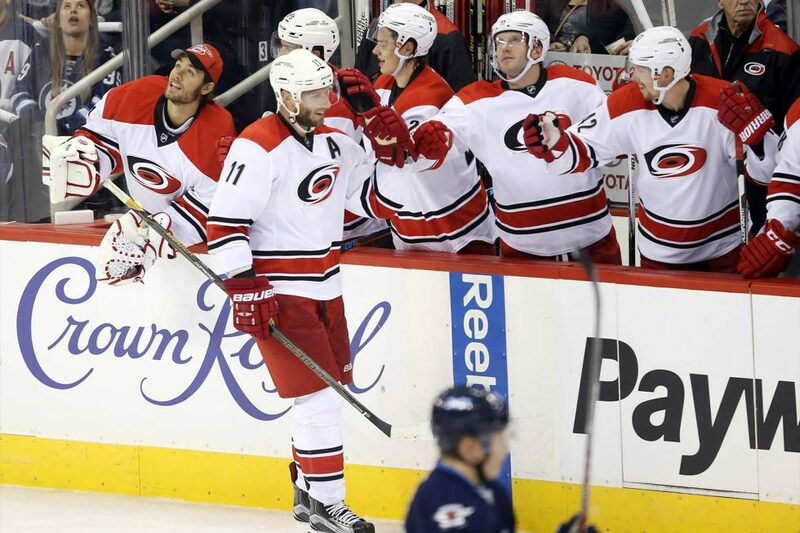 Playing at PNC Arena in Raleigh, the Carolina Hurricanes are an attraction for the entire family! With stars like Jeff Skinner, Jordan Staal, and longtime goaltender Cam Ward, the Hurricanes are sure to thrill every time they lace up the skates. During the month of February, they have home games against the Avalanche (2/17), Maple Leafs (2/19), Penguins (2/21), Senators (2/24), and Flames (2/26)!Be sure to visit their website for ticket information! Offering more than 1,000 campsites and nearly 14 miles of trails, Jordan Lake State Park offers something for everyone! Campsites range from RV lots to an area big enough for only a tent. Winter bird and eagle viewings are a fan favorite during this time of year, as tourists get to experience everything nature can offer while learning a little bit about the world around them. These are just a few of the events happening in and around Jordan Lake! Be sure to keep up with our blog for more events, both inside and outside Jordan Lake and the Durham, Raleigh area! For more information about joining the Legacy at Jordan Lake community, be sure to sign up for our Founders Club to receive exclusive information regarding Legacy at Jordan Lake!